A growing supplier to the local horticultural market. Driven by the needs of local growers, Baileys now manufacture, import and distribute a range of quality horticultural and agricultural fertilisers for broadcast, foliar, fertigated and hydroponic systems. This expanding range caters to vegetable and food crops, orchards, vineyards and broadacre grower. Focused on improving nutrient use efficiency and productivity, Baileys locally granulate speciality homogenous compounds from their plant in Kwinana. Customisation of blends and compounds allows for almost any crop nutritional requirement to be met, matching the makeup of the fertiliser to the nutritional needs of crops and avoiding the under or over application of nutrients. Baileys also import and distribute a range of European quality, NPK solubles, soluble straights and tech grade sulphate of ammonia. 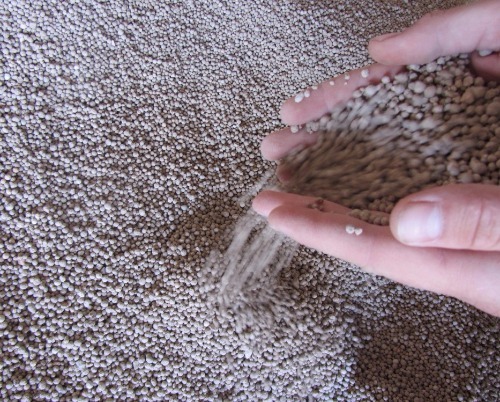 custom compound fertilisers Granulated products to suit your needs. 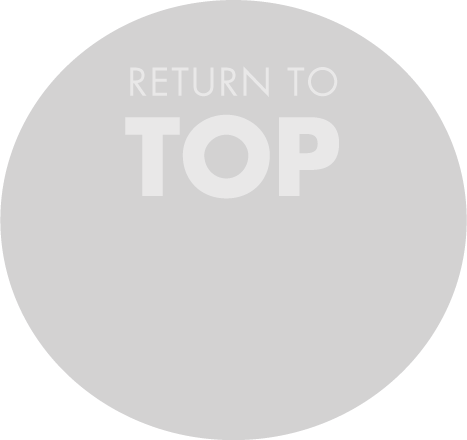 Applying the right nutrients, at the right rate and time is crucial to achieving optimal results. Baileys granulation plant can produce tailor-made compound fertilisers to suit your unique soil and plant needs, ensuring strong yields from horticultural and broadacre crops. 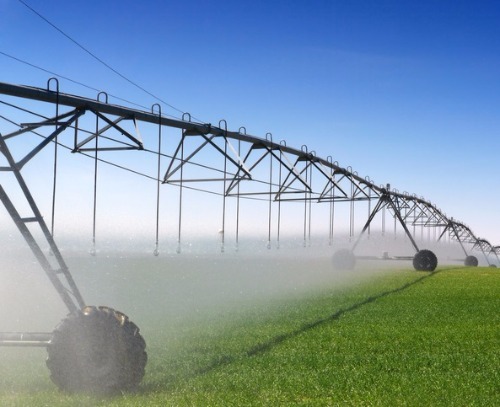 Designed specifically for protected agriculture, fertigation systems and foliar fertilisation of field crops. 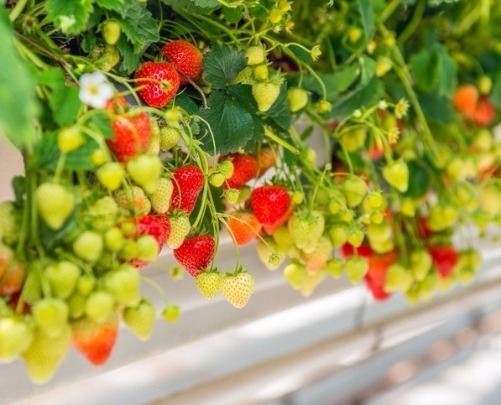 Baileys portfolio includes 100% water-soluble potassium nitrate, calcium nitrate and mono-ammonium phosphate suitable for drip watering, foliar fertilising of plants, root fertilisation of seedlings, fertilising potted ornamental plants, flowers and turf. No chlorine or sodium and low salt index (EC). European quality and highly soluble. Baileys distributes Eurosolids Water Soluble NPKs for fertigation and foliar application. Formulations are based upon European quality raw materials which are pure, highly soluble and have limited sensitivity for caking. Trace element used inside these formulations are 100% chelated. 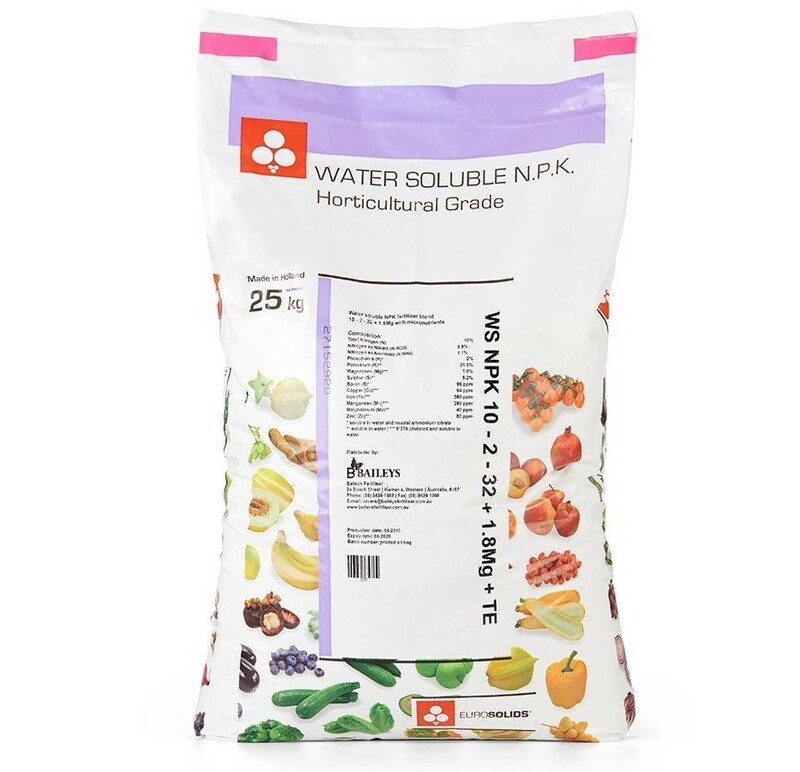 Manufactured and imported directly from Holland, this range of quality water solubles has a highly efficient nutrient content and a limited amount of undesired salts. Products are chlorine and sodium free and can be used in combination with other soluble fertilisers. Recommended when high rates of nutrients are required by the crop during critical growth stages, such as during intensive shoot and/or fruit development, after winter dormancy or when plants have been exposed to stress.